A stylish trendy tartan coat for your four-legged companion - this quality tartan dog coat from Glen Appin is shower-proof and machine-washable making it both durable and easy care. 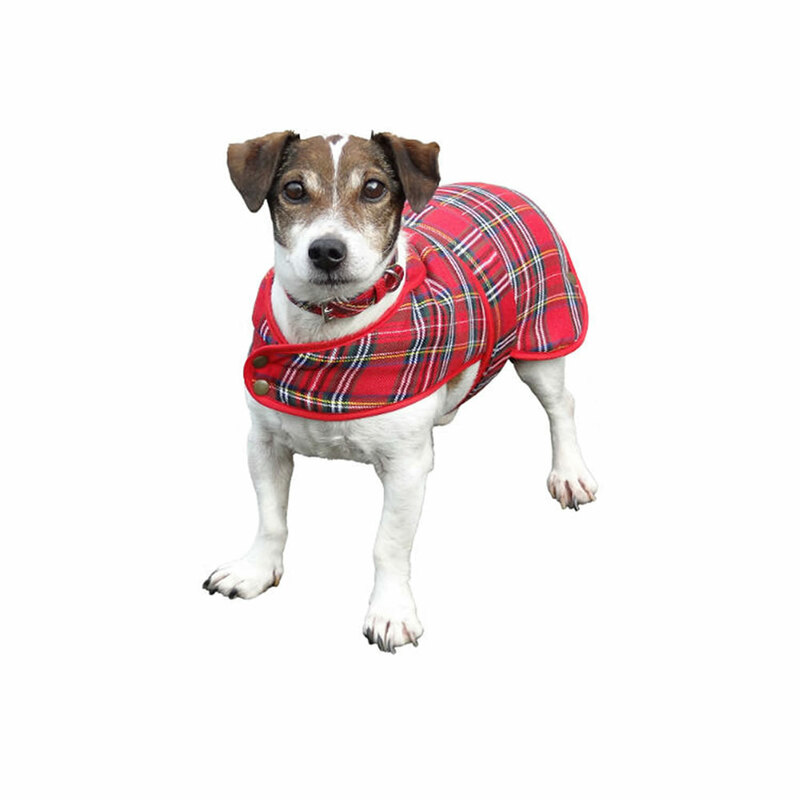 Available in three sizes to suit any breed - makes a great idea for a gift for any dog lover or perhaps even a wee treat for your pooch! 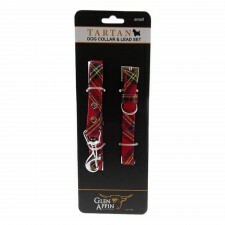 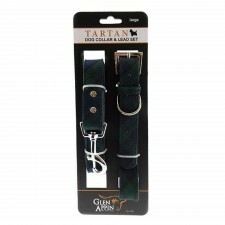 Why not browse our entire range of tartan pet accessories for more! 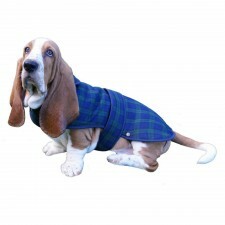 Large: 50cm - suitable for Basset Hound or similar breed.